Watch a Video About Our Cannes Program. 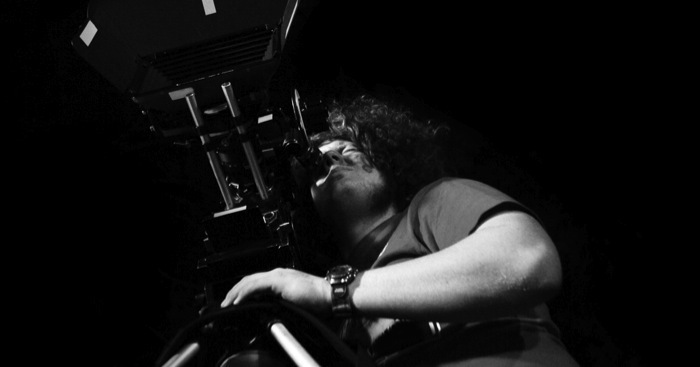 For 2012, Real Ideas Studio will offer two programs to filmmakers. The Microgrant Feature Film Program funds and produces international short films to screen at Cannes. The Networking Program is on-site during the festival and includes housing accommodations, accreditation into the festival, and networking guidance from film academics and industry professionals. 2012 will be the 7th consecutive program run by Real Ideas Studio at Cannes. We have the experience to make your trip the most rewarding possible. We are staffed by industry and academic professionals (see Who We Are for our credentials). Join us at the world’s premiere international film event in Cannes, France and enjoy full insider access to the festival, its film-world luminaries, and the world premieres all at an affordable rate. Real Ideas Studio, a film mentoring nonprofit organization is an official partner of the Cannes Film Festival’s Short Film Corner. Mission: Real Ideas Studio is a 501c3 non-profit organization which seeks to redefine “real world experience” as a global collaborative and cultural immersion within mentored creative arts programs.